High Tea with High Style. 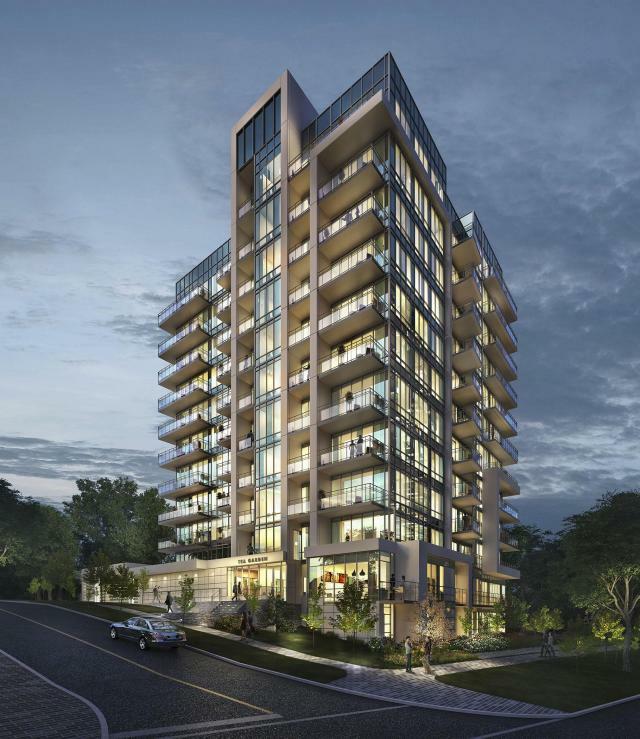 Coming Soon, a boutique condominium address across from Bayview subway and Bayview Village shopping centre. It’s time to get inspired by TeaGarden Condos. Designed by Kirkor Architects and Planners for Phantom Developments.